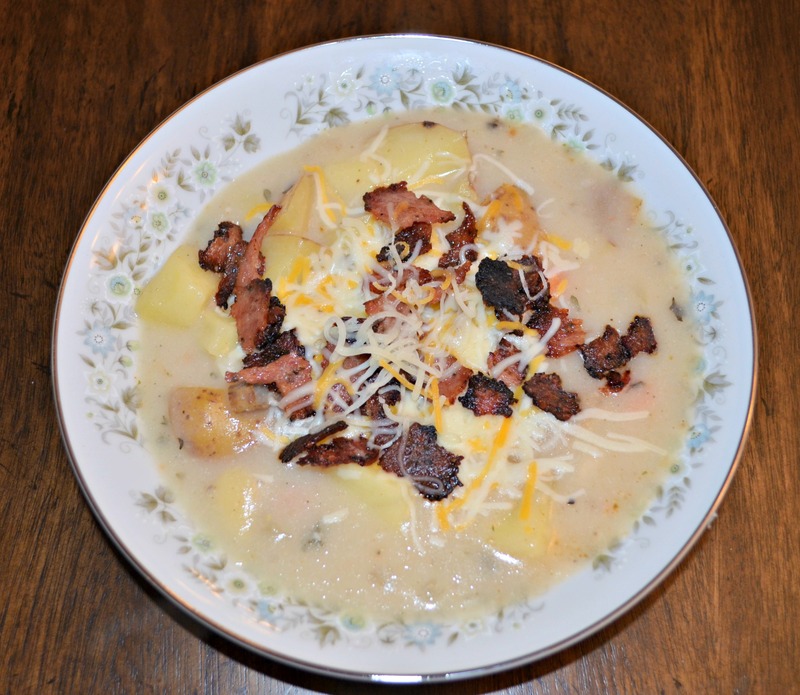 Crock pot recipes are some of my favorites during the winter. Not only does it make the house smell amazing, but it’s also wonderful to come home from work and have dinner ready. I have always loved a thick & creamy comfort soup, especially when it’s chilly outside and snow covers the ground. 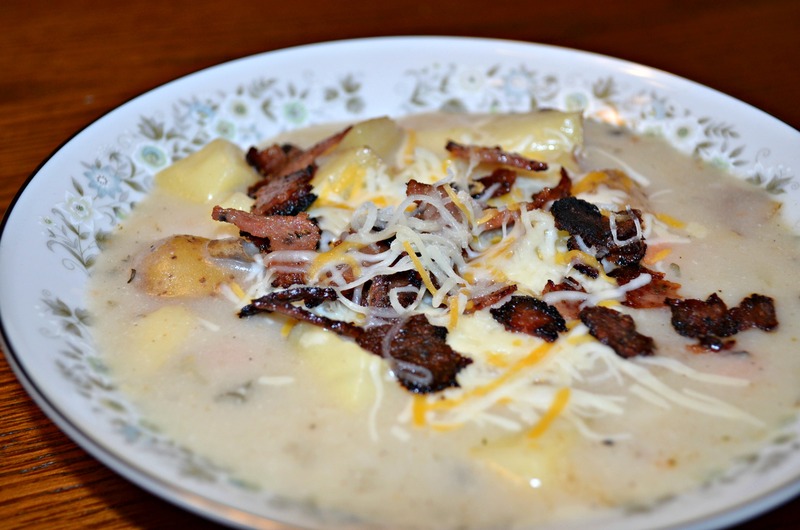 This is my version of a healthier baked potato soup. Still very delicious minus the guilt! One thing it’s missing: scallions. Pregnancy brain hit my at the grocery store. Throw potato, milk, sour cream, chicken broth, half the chives, s&p into crock pot and slow cook for 4 hours. $50 Giveaway from Necessary Clothing! This is an awesome recipe! 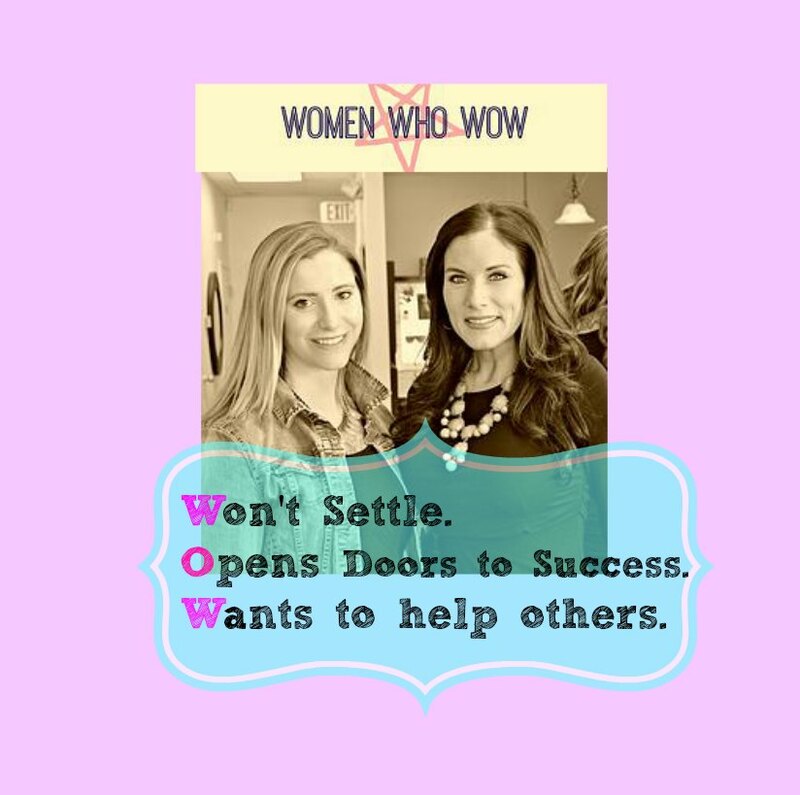 I cannot wait to try it out 🙂 Thanks for sharing! 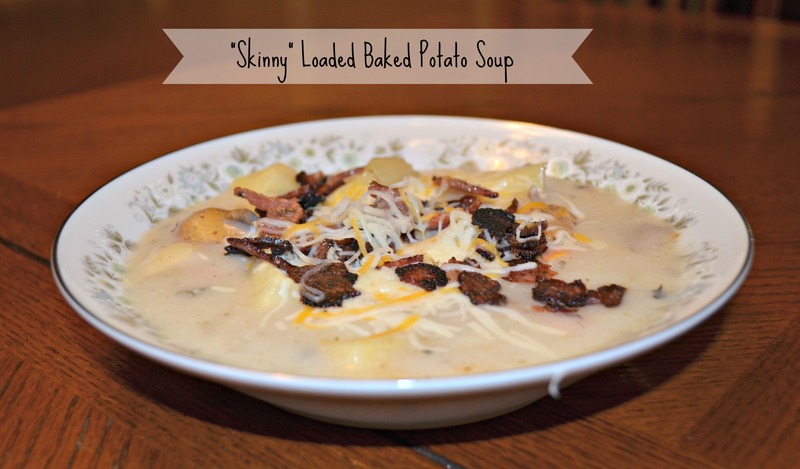 Ohmygosh, baked potato soup…skinny style?? Super pumped about this recipe! This soup looks SO good. I need to make it ASAP! !